/ Congratulations to the Graduates of the 138th AOC! 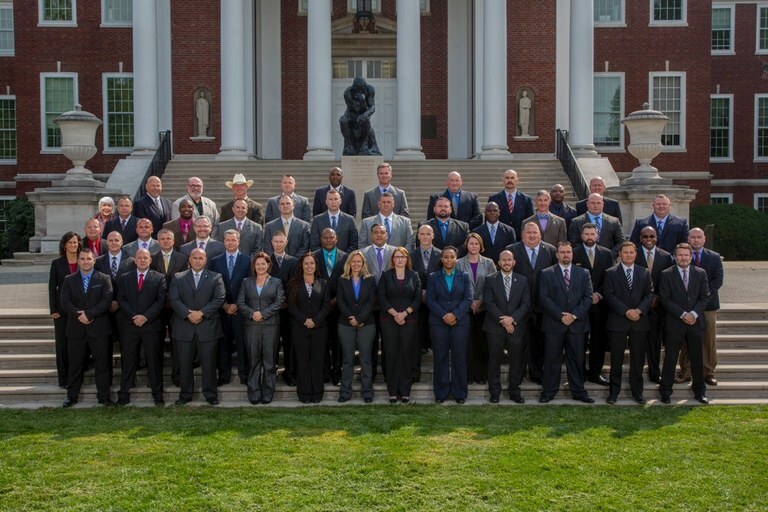 Congratulations to the members of the 138th Class of the Administrative Officers Course! 46 Graduates representing 42 different agencies from 19 states received their diplomas on November 9, 2017. Congratulations to you all! The Dr. William Walsh Director’s Award is awarded to the graduate and undergraduate student with the highest grade point average (GPA) in each session of the Administrative Officers Course.